THERE are some things in life that bring Asha Lovelace great joy — things she will continue to nurture even if they don’t come with financial gains. Promoting the film industry in TT is one of them. “I’m a filmmaker by profession. 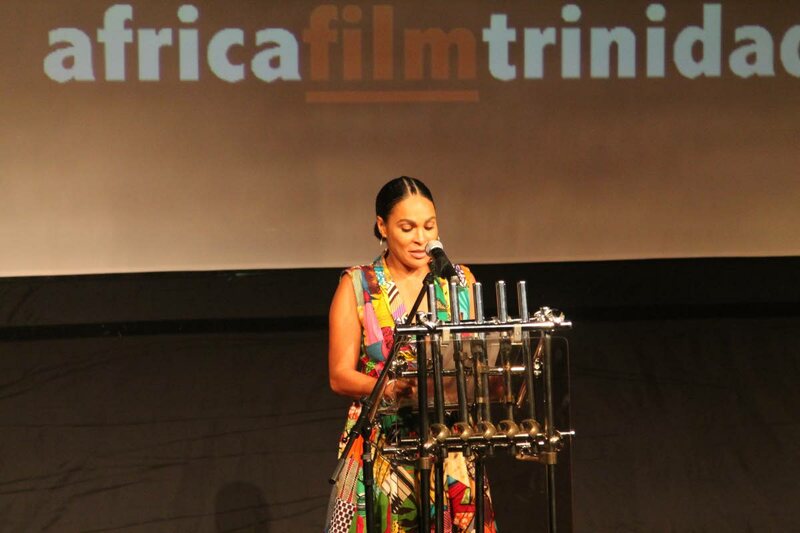 I studied filmmaking because I’ve always been interested in it,” Lovelace told Newsday. She is also the founder and curator of Africa Film Trinidad and Tobago (AFTT), an annual film festival that showcases contemporary and classic films from the African continent. The festival is in its fourth year and will open today at the Central Bank auditorium in Port of Spain. She said her inspiration to start the AFTT came from these films because they reflect the continent so well. “You have to look at where you live, the rhythm of the place you live in and that has to be reflected in the film. It cannot be an imitation of something that looks good but doesn’t reflect who you are and where you are,” she explained of the process. She said the more she looked at African films the more she was drawn into them. But the need to bring Africa to the Caribbean did not arise until she was invited to Panafrican Film and Television Festival of Ouagadougou (Festival Panafricain du Cinéma et de la télévision de Ouagadougou or FESPACO), the most significant film festival on the continent. Reply to "Lovelace opening oureyes to African cinema"